SUGGESTED FOOD: Adriatic fish soup and Incanestrato cheese. The color is ruby red with purple reflections. At the nose it is flowery and fruity, with hints of violet and nuances of cherry and plum. It has a full structure and fruity taste. 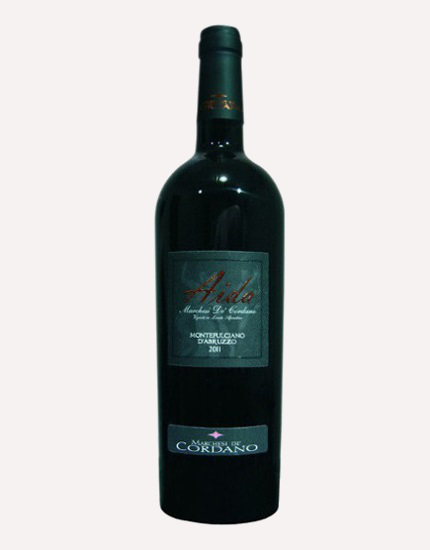 On the palate it is delicate and tannic, sweet and velvety, with good lenght.